Great loft style 2 bedroom in the heart of Tuckahoe with assigned parking. Living at the RiverVue condo is like living in a hotel. 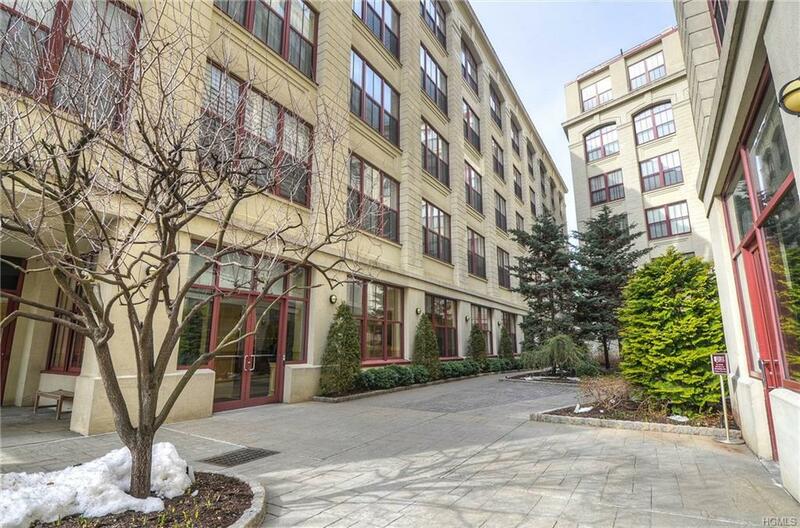 This building offers full amenities such as 24hr doorman, storage space, bike room, laundry/dry cleaning service, onsite gym, playroom, yoga room, tennis court, pool & rec room & pet friendly. Enjoy great local restaurants like the Tap House or Growlers & grab coffee at Nutmeg or Starbucks. Needing something to do on a Saturday night, there is Pinot's Palette or jump on the Metro North and be in Grand Central in 25 mins. 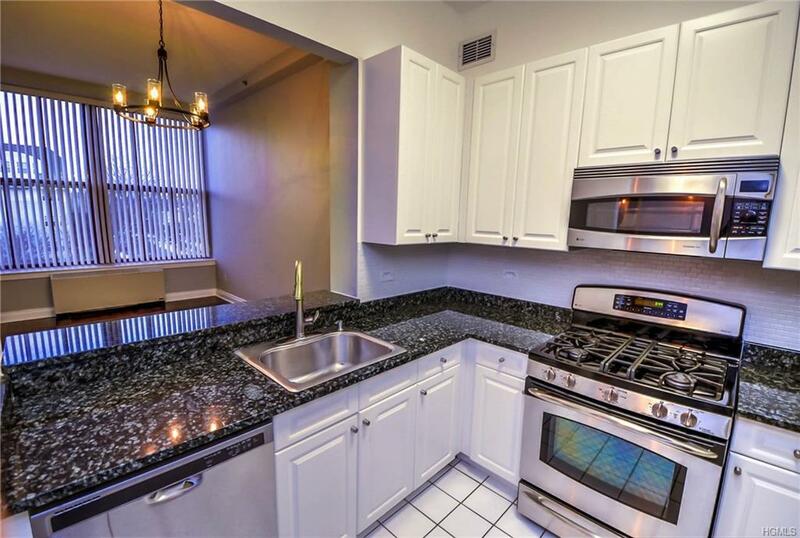 This unit offers 13' ceilings with large windows that fill this home with tons of light. 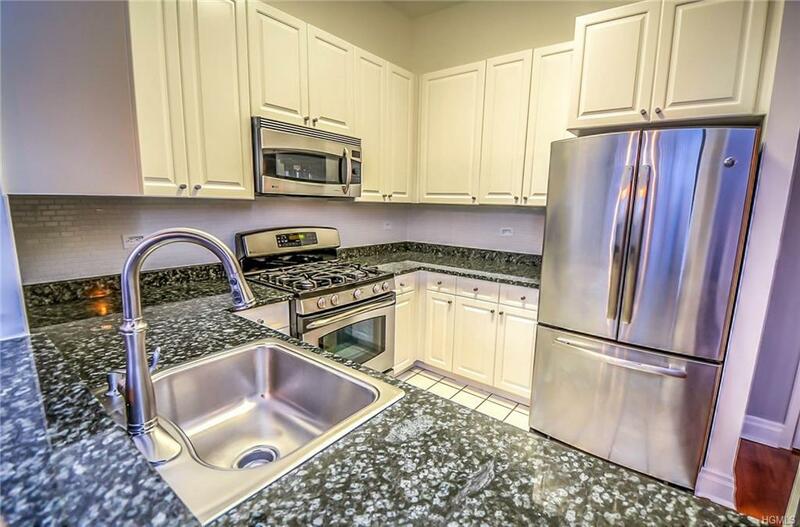 The kitchen flows into the living room with gas fireplace that goes on with just one click. Large master bedroom with high ceilings & big windows that lead to a master bath & walk in closet. Generously sized second bedroom great for guests or office. 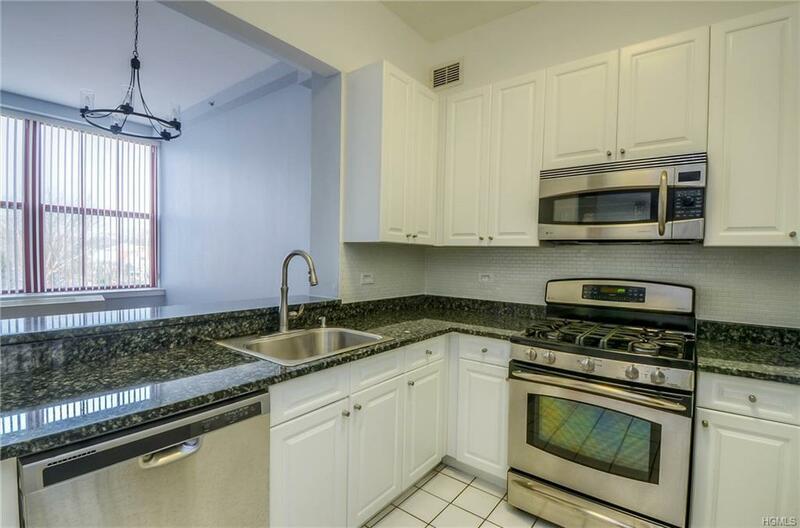 Recently painted, new light fixtures installed, hardwood floors & laundry in the unit. Close to all!